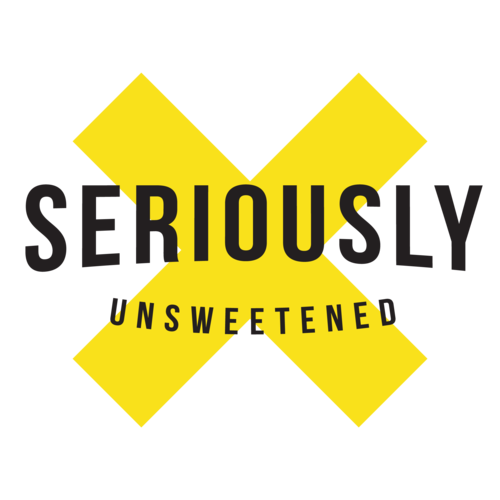 Seriously Unsweetened offers the satisfaction of a bubbly refreshment, without the added chemicals and sugars typically found in sodas and other flavored drinks. We’re proud to use fruit extracted from fresh USDA organic produce. And we give 1% of sales to environmental non-profits because we like to be nice to our planet, seriously.